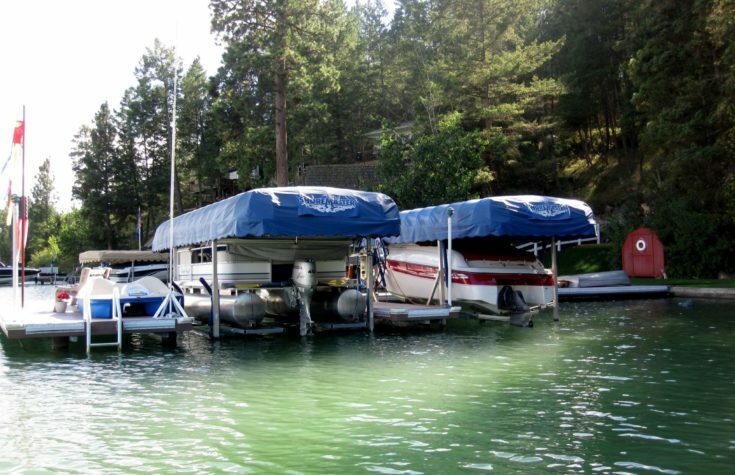 We’ve got the components in stock for the do-it-yourself homeowner to put together their own dock solution, including lifts for boats and personal watercraft. 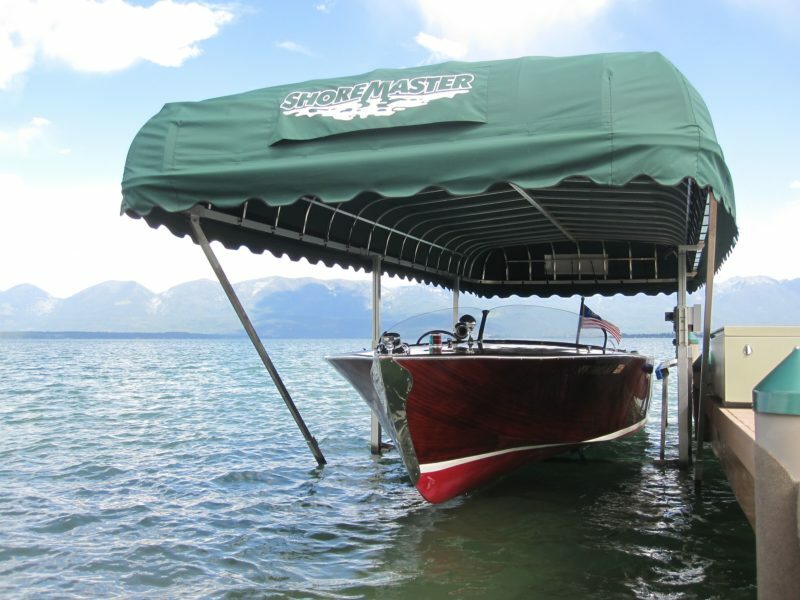 With systems from ShoreMaster, let us help you put together a complete list of what you’ll need. 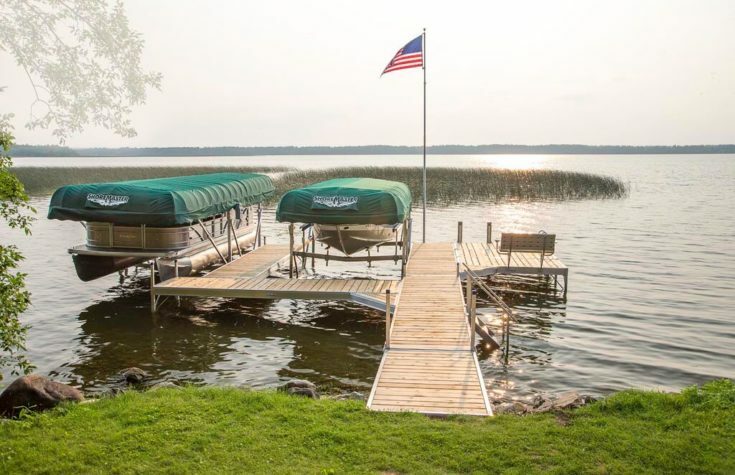 Or, leave the whole project to us by utilizing our Custom Dock Design and Installation Services. 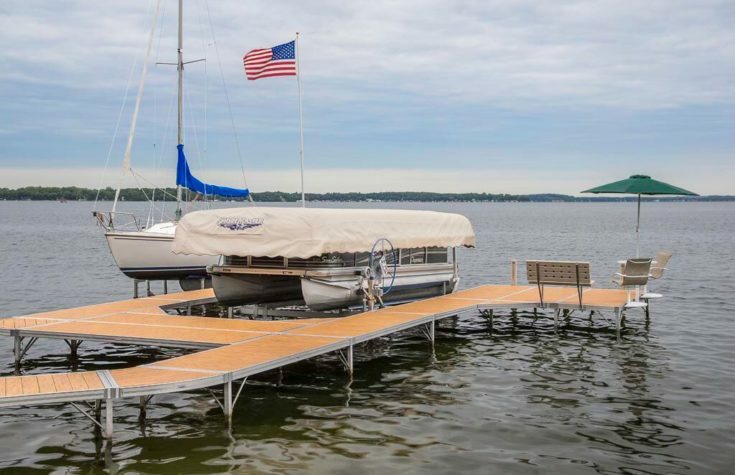 From complete design to in-stock components for the do-it-yourselfer, Granite State Dock & Marine is your complete solution for all of your dock needs. 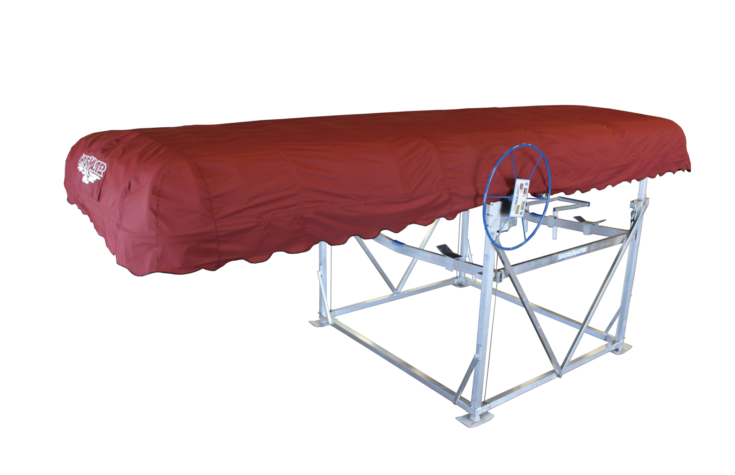 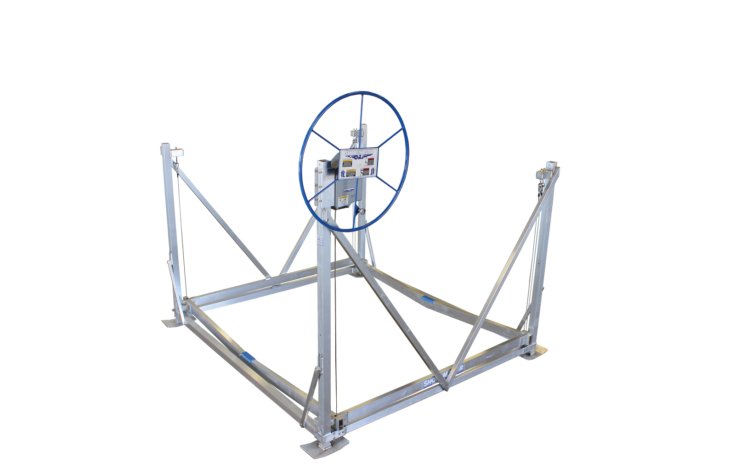 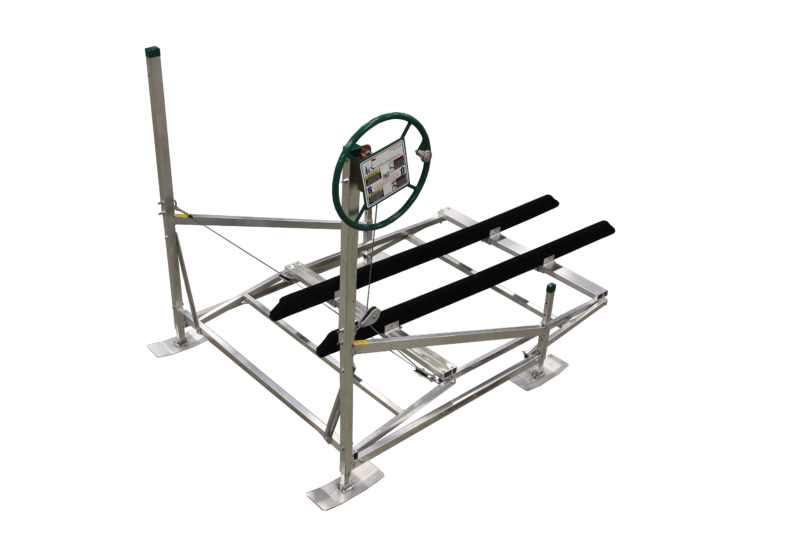 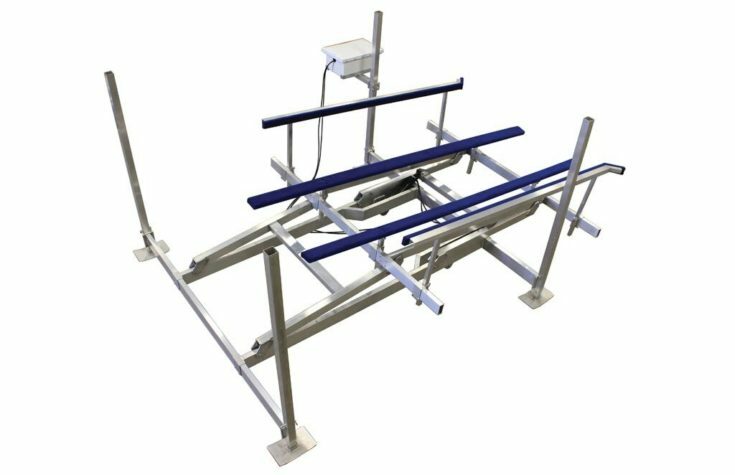 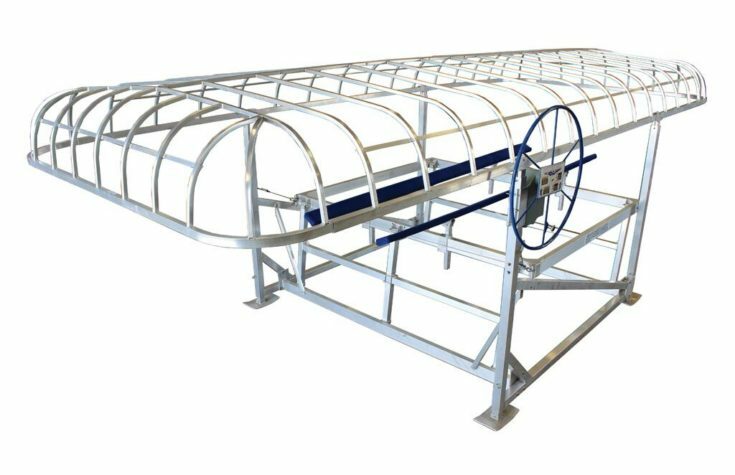 As the pioneers of the welded aluminum watercraft lift with a passion for continuous improvement, ShoreMaster has created and maintained a perfected design to offer superior stability, reliability and performance season after season. 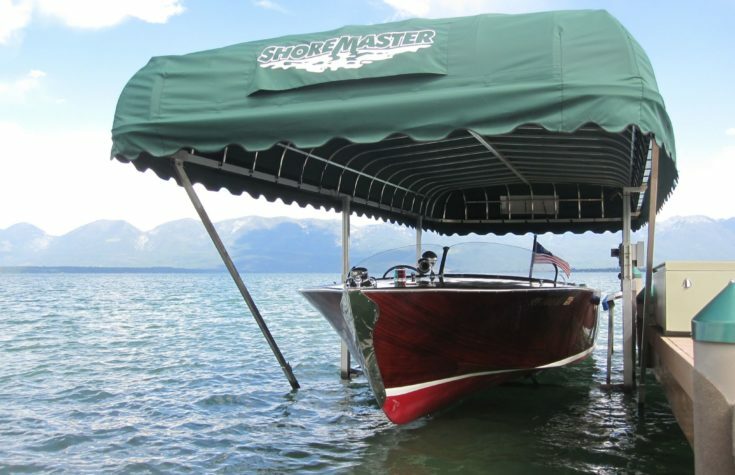 We carry a full-line of ShoreMaster products to help you build the PWC Lift that best fits your needs and wants, With the industry’s quietest operation winch (Exclusive Whisper Winch) available ShoreMaster and Granite State Dock And Marine carry exactly what you need for you to enjoy your time on the water. 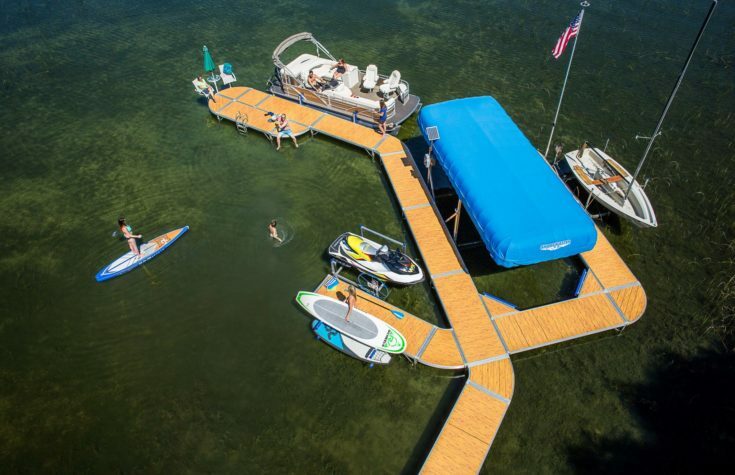 Granite State Dock & Marine is an Authorized Dealer of premium aluminum docks, boat lifts and accessories by ShoreMaster.